New CD with Jiri Lhota's cover artwork is out now! 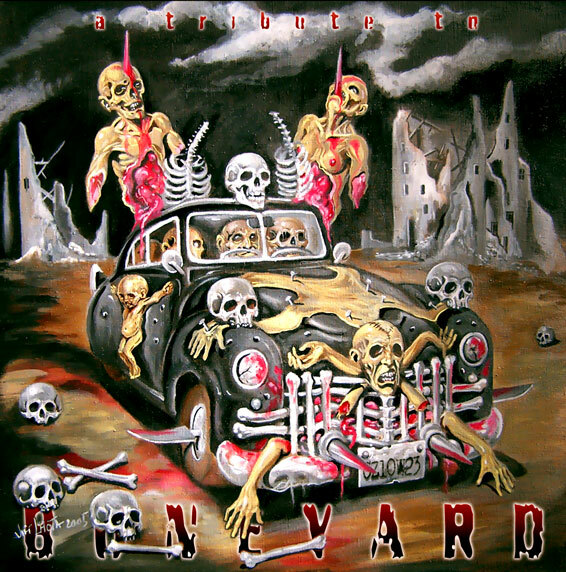 You'll find it on the compilation cd - Tribute to BONEYARD, released by GANAY DESIGN RECORDS. Jirka's newest artwork for brand new CD of famous band called FLESHLESS "To Kill For Skin"
13.09.2007 - Finaly an update - new pics at TATTOO. 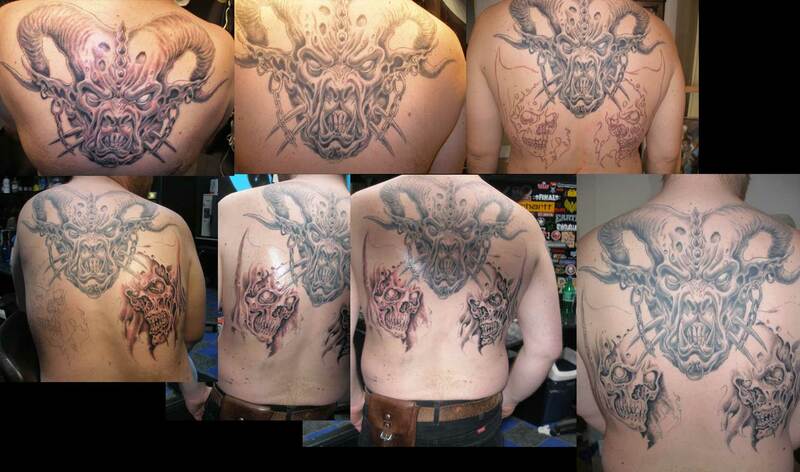 You can see the tattoo art - step by step. Await soon more pictures. At the end of the year we want to set up new websites. 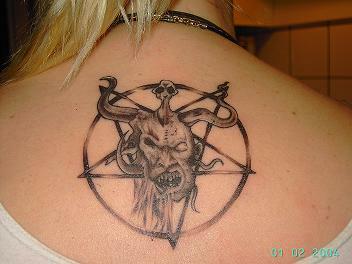 13.1.2007 - Visit our section TATTOO - we have got a brand new photo from Mari Kuparinen (Sweden), thanks a lot Mari! 20.6.2006 - We have added the random picture gallery. In the TATTOO section you'll find some realized tattoos. 16.5.2006 - Some new pics were added to our gallery, we're awaiting more pics to come. 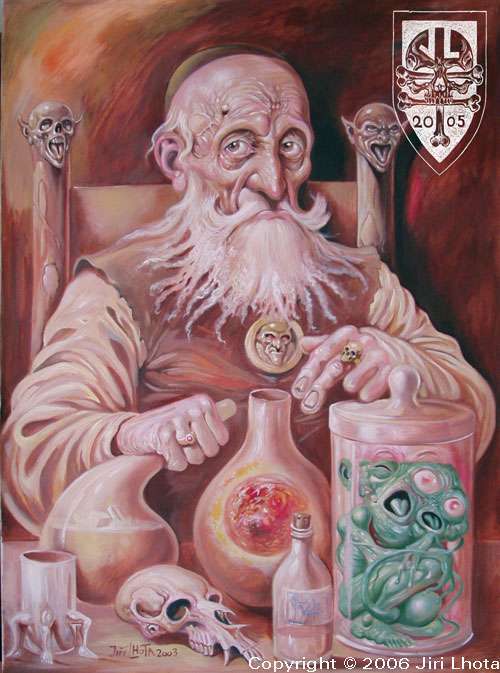 23.2.2006 - New paintings uploaded to the Gallery.